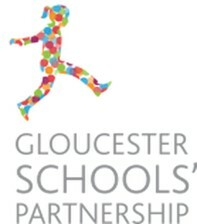 This new event, open to the Headteachers, Senior Leaders, Governors and those involved in SEN provision in Gloucestershire Primary schools, will encompass a varied and comprehensive programme, with a range of keynote speakers, and an exhibition of education suppliers specialising in the supply of SEN products and services. The event will focus on understanding the needs of children with high and complex needs and the implications for schools and their teachers. 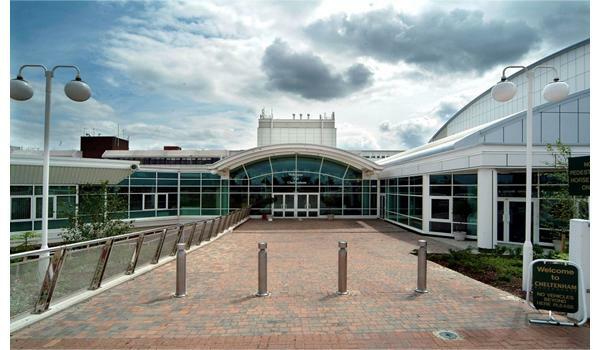 It will provide delegates with the opportunity to share good practice, improve outcomes and measure achievement and progress and to visit the exhibition all in the excellent Conference facilities of Cheltenham Racecourse. The exhibition will take place in the Hall of Fame and the Conference in the Gold Cup Suite. 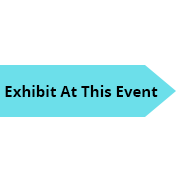 Companies wishing to exhibit should kindly contact us as soon as possible to secure their stand and schools wishing to register delegates should please use the link below to book their places. The delegate charge for this event is £150.00 inc VAT, lunch and refreshments throughout the day and £100.00 per delegate for subsequent delegates from the same school. Gloucester Schools’ Partnership (GSP) schools are eligible to a 50 % discount and should select the appropriate charge on the drop down box on the registration page. Please note that payment can be made either online at the point of registration or upon receipt of invoice. Diane has extensive experience working in the field of Special Education Needs and Disability and is a qualified and active Ofsted inspector with accredited SEND. As Executive Head Teacher she has led her current Special School with an age range of 4-19 and part of The Learning in Harmony Multi Academy Trust to be an Outstanding provision for learners within and beyond the school. Additionally, she worked with the DfE in 2012 developing Teachers Standards, representing special schools and most recently Diane has chaired the Rochford Review which was to consider and define statutory assessment for pupils working towards the standards of the end of KS1/2 tests. This review (which is still ongoing) has looked at statutory assessment for pupils with SEND alongside improved curriculum balance and personalised pedagogy linking areas in the Code of practice to a more holistic assessment approach. Before retiring Richard had 30 years experience as headteacher of four special schools, leading his last school through three successive outstanding OfSTED/HMI inspections and through its conversion as a standalone academy. In 2013 Richard was made an OBE in recognition of his services to special education and he has since continued to publish and lecture widely on a national scale. In his role as a national consultant Richard has regularly provided expert advice to the DfE, most notably serving as a member of the Rochford Review (2016) and the Review of Teachers Standards (2011). Director of Tricia Nicoll Consulting. 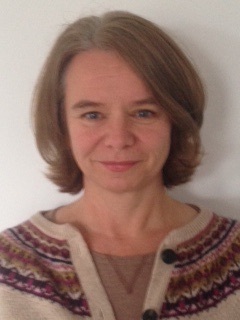 Tricia began her career in 1989 as a teacher of children with learning disabilities. From 1991, she worked in the advocacy sector and became Chief Executive at Skills for People, a user-led organisation in Newcastle upon Tyne. In 2002, she was recruited to the Valuing People Support Team, working as the North East Regional Advisor and holding the national lead role for Advocacy and Involvement/Leadership. In 2006, she joined the Department of Health Personalisation team, and developed the Citizen Leaders and Having a Voice programmes, exploring how people who use services and family carers can contribute genuinely and effectively as policy is both written and implemented. She worked on the Getting a Life programme; the precursor to Preparing for Adulthood. In 2008, Tricia left the Department of Health to set up her own consultancy, focusing on the Personalisation agenda. She is particularly interested in how the relationship between ‘Services’ and ‘Citizens’ can be re-framed so that people can get really good paid support when they need it and be able to contribute to their community. Tricia is a skilled facilitator, bringing a approach that both creates a safe space and challenges people to re-frame their ideas. Tricia is committed to the principles (and practice) of building genuinely inclusive communities. She has a foster son who loves drawing and foster daughter who is a princess, both of whom happen to have the label of complex autism. Catherine was a secondary school teacher working in an inner city school in London for 10 years before moving to Devon and training to be an Educational Psychologist. Catherine has worked in schools across Devon for the past 10 years supporting the inclusion of children with special educational needs and disability. Catherine has a particular interest in working with vulnerable children with social emotional needs and in supporting schools to develop their practice and capacity to meet the needs of these children. Catherine has specialisms in working with CIC and using solution focused processes to support the development of children and adults. 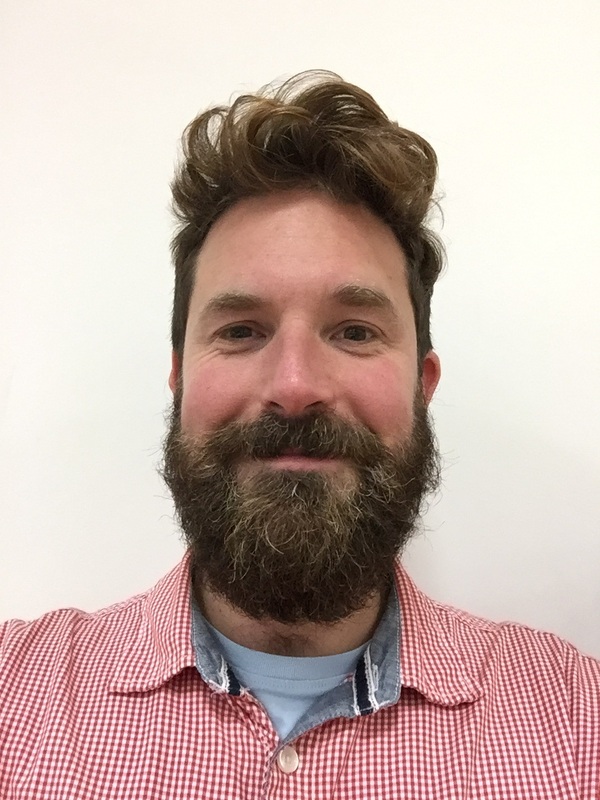 Matt Jones was Primary School teacher and SENCo for 8 years before joining the Behaviour Support Team, where he supports a number of Learning Communities with the inclusion of vulnerable children. Matt has a particular interest in solution focussed ways of working and it's application within mentoring and supporting whole school development.